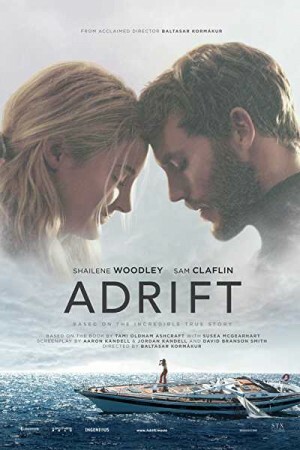 Adrift is an upcoming American drama and romance film directed by Baltasar Kormakur. The story of the film is inspired from real life journey of two courageous sailors, Tami Oldham and Richard Sharp. They both plan a journey together in the ocean from Tahiti to San Diego. When they started their journey they didn’t have the slightest idea that they will encounter the most deadly hurricanes ever recorded in the history. The movie shows how their love helped them to overcome those hurricanes alone in the sea when there was no hope and how the adventure turns into an unforgettable life experience.